A hugely popular scheme situated directly adjacent to the busy M53 which links to Liverpool Wallasey Tunnel and the affluent West Wirral. 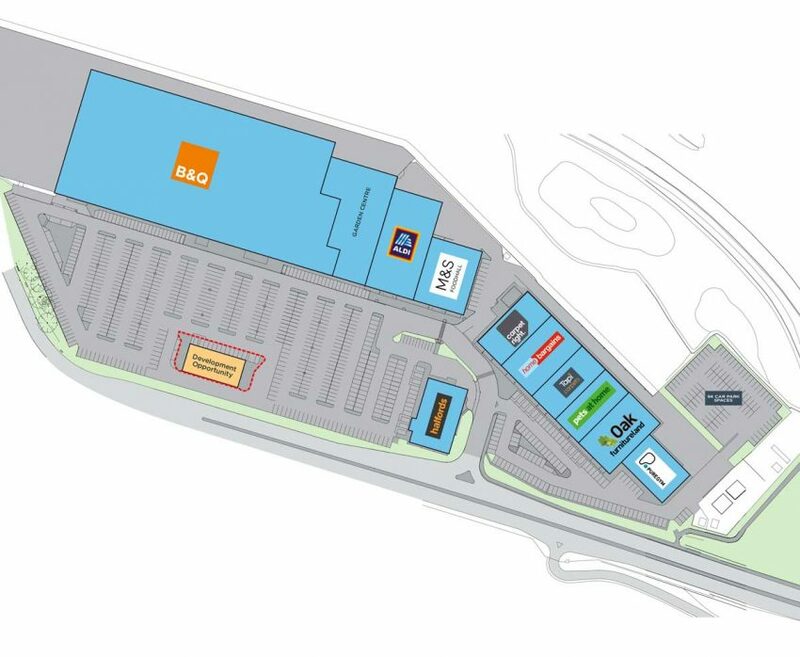 Consisting of 10 prime retail units, the recently developed scheme is 185,000 sq ft in size. 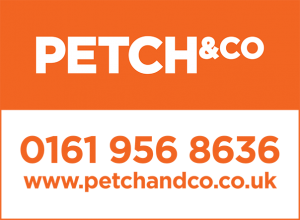 It contains some of the largest retailers in the UK market including B&Q, M&S Foodhall, Halfords, Carpetright and Pets at Home.